I prefer to vote for someone rather than against someone. 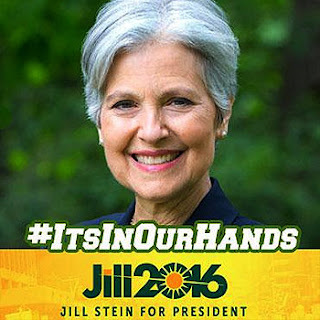 If Jill is on my ballot I will chose her rather than vote for Clinton or Trump. American voters have been playing poker with a dealer that only gives us two cards, and we keep wondering why we lose. 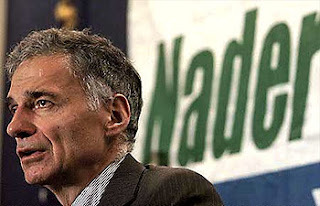 Nader discusses 2016 election on May 10th Democracy Now!